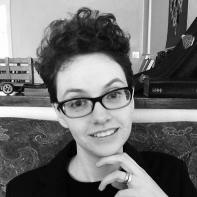 Interview Advisor Sara Sams is a poet, translator, and editor from Oak Ridge, Tennessee. She has taught English in Granada, Spain, and creative writing at the National University of Singapore; she currently teaches composition for multilingual writers here at ASU. Her poems and translations have been featured in Blackbird, Hinchas de Poesía, …and love… from Jacar Press, and The Drunken Boat. She is the Translations Editor for Waxwing Magazine, and has previously served as a contributing editor for both Hayden’s Ferry Review and Parnassus: Poetry in Review. Katherine Polmanteer is the student editor-in-chief for Issue 21. 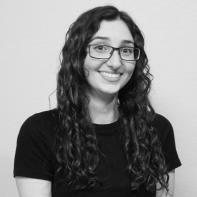 She is an undergraduate student at Barrett, The Honors College at Arizona State University majoring in Creative Writing. After she completes her Bachelor’s degree, Katherine hopes to pursue her Master’s degree in literature. Addison Rizer is the interview editor for both Issue 20 and Issue 21. She is a junior at Arizona State University majoring in English. She plans to pursue a career in editing. Alejandra Alvarez is the advertising coordinator for both Issue 20 and Issue 21. She is a senior at Arizona State University. She is majoring in English with a concentration in Creative Writing and a certification in Marketing. After graduation, she plans to get a job in advertising, travel around the world, and continue to nurture her passion for writing. You can find her drinking coffee at local coffee shops. 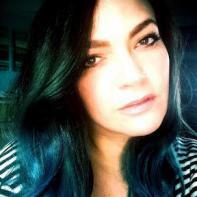 Amber Doyle is a blogger for Issue 21. 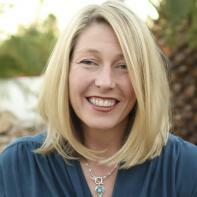 She is a Technical Communications major at Arizona State University. While her main focus is technical communications, she is leaning towards a minor in English and is interested in creative writing and narrative studies. Currently, Amber is in her junior year with plans to continue independent blogging, editing, and working with writing post-graduation. Dimiana Wassef is the social media manager for Issue 21. 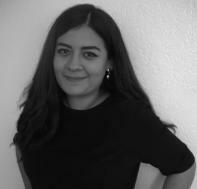 She is a senior at Arizona State University pursuing a BA in English literature. Throughout her career in English, she haa met renowned authors and editors who have inspired her to continue reaching for her dreams of becoming a published author and an experienced scholar that is worthy of professorship. Alongside her study of English Literature, she is an avid writer currently working on a series of science-fiction dystopian novels that she hopes to get published. 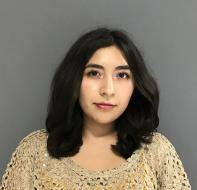 She plans to continue paving her path in the field of English and creative writing by attending graduate school and one day teaching English literature at the collegiate level. Emily Baxter is a blogger for Issue 21. She is majoring in English Literature with a minor in Sociology. She is studying to become an editor for her future career. She lives with her wife and over two hundred books in Tempe, Arizona. Jacqueline Aguilar is the student editor-in-chief of Issue 22 and the interview editor for Issue 21. She is an undergraduate student at Arizona State University, majoring in literature and communication. She is the current managing editor and marketing editor for Iron City Magazine and the main editor for ASU’s Prison Education Newsletter. She enjoys attending local readings and hearing different writers’ advice on craft. 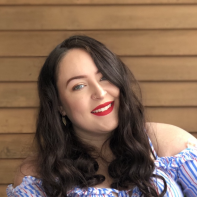 Her goal for the future is to continue on writing, go into book editing and publishing, and to enter into an MFA program that is geared towards writing popular fiction. 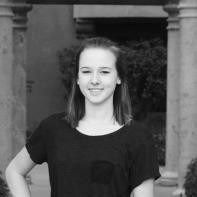 Jenna Chapman is the newsletter coordinator for Issue 21. She is a senior with a major in English and a minor in Italian. She plans on living abroad in Europe for a year after graduation, with tentative plans to eventually attend law school. If law school isn't in the cards then she plans on being an editor for a magazine or large publishing firm. 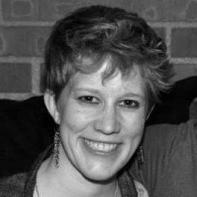 Jordyn Ochser is the fiction editor for Issue 21. She is a senior Creative Writing major and Film Studies minor at Barrett, the Honors College at Arizona State University. 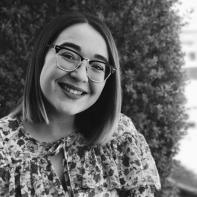 She was the winner of the 2017 Homecoming Writing Award for her original short story “Sons of Mars,” and was selected to perform her short story “Whole” at the first Undergraduate Writer’s Showcase put on by the Virginia G. Piper Center for Creative Writing at ASU. 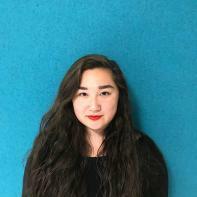 Her poetry, short fiction, and screenwriting can be found in Lux, The Undergraduate Creative Review. After graduation, she plans to pursue an MFA in Creative Writing. 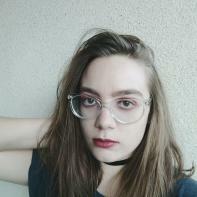 Katherine Polmanteer is a social media editor for Issue 20 and 21. 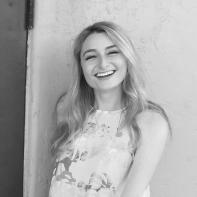 She is an undergraduate student at Barrett, The Honors College at Arizona State University majoring in Creative Writing. After she completes her Bachelor’s degree, Katherine hopes to pursue her Master’s degree in literature. 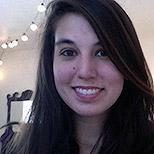 Lian Ammerman is the advertising editor for Issue 22 and the interview editor for Issue 21. She is a senior at Barrett, The Honors College at Arizona State University. She's majoring in creative writing, minoring in film and media studies, and working on a certificate in marketing. After graduation, she plans to pursue her passion for writing as well a career in editing and publishing. 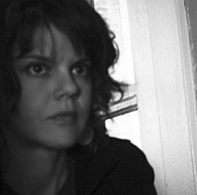 Madi Margolis is the nonfiction editor for Issue 21. She is a junior in Barrett, the Honors College at Arizona State University. She is majoring in English Literature, with minors in film production and French. She works as a writing tutor at the Barrett Writing Center. After graduation, she plans to get her Master’s in literature and hopes to work in the book editing and publishing fields. 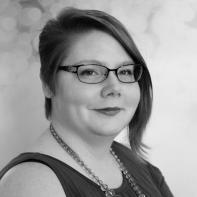 Megan Bromley is the poetry editor for both Issue 20 and Issue 21. She is a junior studying Creative Writing and Astrobiology, and is also active in the marching band as a piccolo player. She enjoys all things chaotic and/or musical. Rebecca Small is the content coordinator for Issue 21. She is a Senior at Arizona State University. She is majoring in Technical Communications and minoring in English. After graduation, she plans to pursue a career in magazine layout with hopes to launch her own magazine down the road. 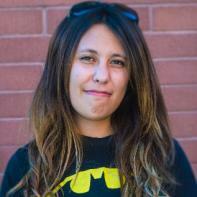 Samantha Barraza is the advertiting coordinator for Issue 23 and blogger for Issue 20, Issue 21, and Issue 22. 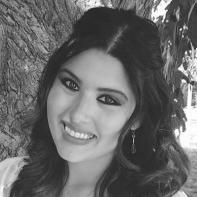 She is a junior at Arizona State University majoring in Creative Writing and minoring in Spanish. Upon graduation, she hopes to chase her love for writing by either entering an MFA program or pursuing a career in book editing and publishing. Sean O'Day is the art editor for both Issue 20 and Issue 21. 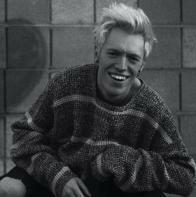 He is a Senior at Arizona State University studying the fine art of Printmaking, working under the artist name Zanereti. His exploration of anatomy and form is tastefully disguised in fine line work and soft color palettes. his concentration on detail and hand accentuates the delicacies of human nature. He is heavily influenced by the aesthetic of the West Coast and the South west, primarily through advertising, fashion, photography, design, branding and culture of the 70's, 80's, and 90's. He is excited to pursue art full time upon graduating.